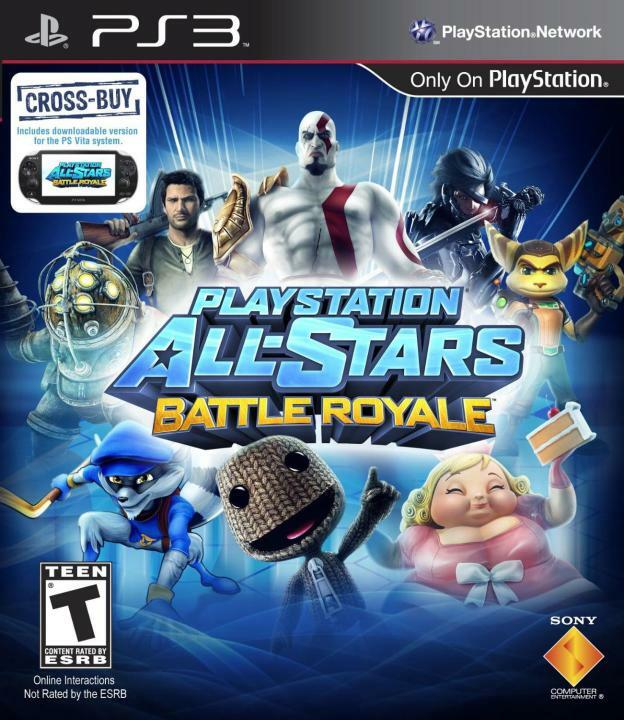 PlayStation All-Stars Battle Royale, often abbreviated as PSASBR or PASBR, is an upcoming crossover fighting game, in development by SuperBot Entertainment, and to be published by Sony Computer Entertainment for the PlayStation 3 video game console. Robot Chicken has produced some TV spots for PASBR. Check out the first 1 here. Tonight on Adult Swim, check out a 60-second spot for PlayStation® All-Stars Battle Royale™ created by the Robot Chicken team. It'll air sometime during the 10pm (ET/PT) hour, and was written, directed and produced by Stoopid Buddy Stoodios, the production studio behind the sixth season of Robot Chicken on Adult Swim. The spot gives fans an inside look at the characters as they spend their morning in the company break room, complete with the unique perspective that Robot Chicken brings. You can check out a short sneak peek of it, along with a blog post written by Robot Chicken co-creator and executive producer Matthew Senreich, right now at http://blog.us.playstation.com/2012/11/26/robot-chicken-inspired-character-comes-to-playstation-all-stars-battle-royale/. Sackboy just shoots a little bouncy ball at Kratos. The Drake actor nails some facial expressions. Get video. If the game looked like this I would be hype. Create your own story about a Playstation game. 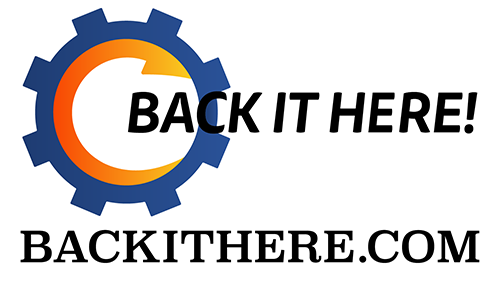 Vote, comment & share. Don't be a Jimmy! 2 Videos from the devs talking about Kratos & Radec(Killzone) With a little bit of Clockwork in the background.